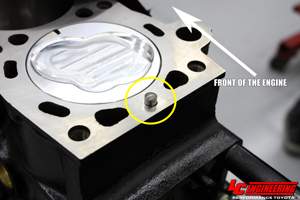 When installing a new head on your 20R, 22R or 22RE, these dowel pins can make head gasket alignment much easier. by installing these in the block, the gasket and cylinder head all fit snugly and perfectly aligned to ensure the best possible seal. Requires 2 per engine. Sold As Each, order two for your block. 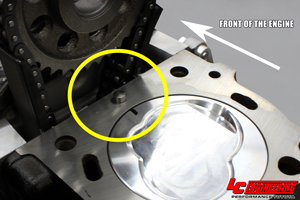 Tech Note: If head has been machined or block has been decked, you will need to verify proper Dowel Pin clearance to ensure Pin height is correct to allow head to fully seat on block. Tight alignment pins keep the head square and solid from movement. Worked perfect, don't try to install a head without them!